Wine is said to paint a picture on the palette of the place where it was born. As Cave Spring Cellars celebrates thirty years of winemaking excellence, it is with a sense of deep appreciation for the place our wines are born. 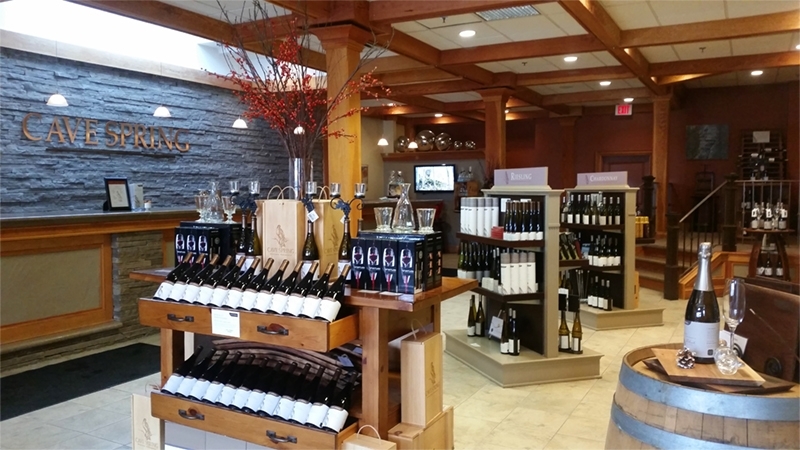 Cave Spring has established itself as one of Canada's most acclaimed wineries. The distinct soil and climate of our vineyards on the Beamsville Bench have and will always play a critical role in the ongoing journey of crafting elegant and distinctive cool-climate wines. Respected as one of the foremost producers of Riesling in North America, Cave Spring offers an array of wines from this noble varietal from dry to the most concentrated of Late Harvest and Ice Wines.